T Link Installation Tool for use with our High Performace Composite V-Belts. Size (mm): Pipe Wrench from 8" to 36"
To cater to the needs of our clients, we offer a wide range of Installation Tools. 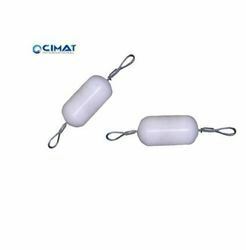 Our products are used in various industries like construction, engineering, and automotive..
Ensto’s product range contains earthing devices for the earthing of low voltage overhead lines. 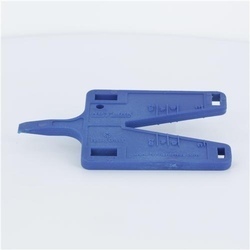 part description: installation tool for use with 0. 38"(9. 5mm), 0. 50"(12. 7mm), and 0. 63"(15. 9mm) widths of panduit® pan-steel® strapping. Tensions, cuts strapping, and secures the buckle tab. Lever cut off. This tool holds the Grip of the lock bolt and fastens it against the collar to pull the gap between and cut the lock bolt at the adequate spot. It consists of a nose assembly depending on the lock bolt size. Duct rodders combine ease of operation and reliable performance to help increase the efficiency of your rodding operations.